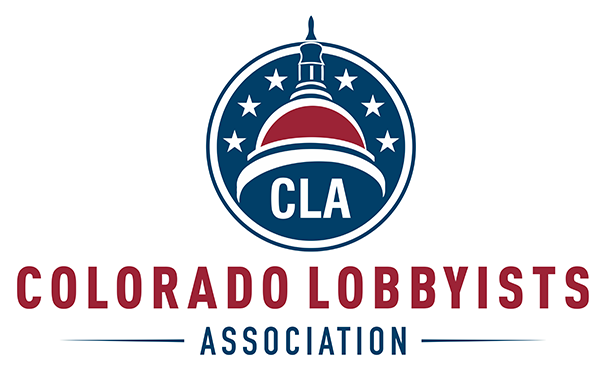 An affiliate member is defined as those individuals, partnerships or corporations, LLCs etc., with a special interest in the profession of lobbying. Policies governing this membership category shall be determined by the Board of Advisors. This membership category has no voting rights and is not eligible to serve on the Board of Advisors.